Spring Flower Field Of Purple Hyacinths. Top View. Spring Floral Background, Rural Landscape. Blooming Fragrant Hyacinths. The Netherlands Flower Industry. Lizenzfreie Fotos, Bilder Und Stock Fotografie. Image 99939372. 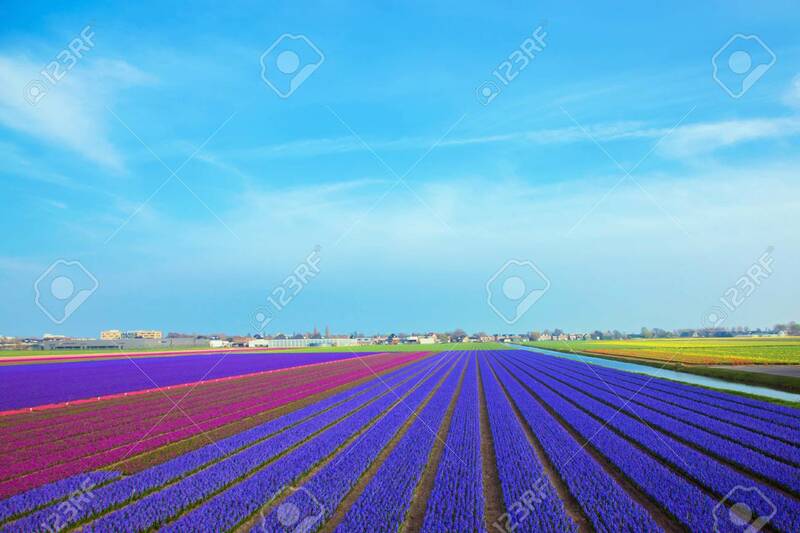 Standard-Bild - Spring flower field of purple hyacinths. Top view. Spring floral background, rural landscape. Blooming fragrant hyacinths. The Netherlands flower industry. Spring flower field of purple hyacinths. Top view. Spring floral background, rural landscape. Blooming fragrant hyacinths. The Netherlands flower industry.